Stasys Šimkus (1887-1943) is a classic of the Lithuanian vocal and choral music, songs comprise the most significant part of his oeuvre and serve as a benchmark to the composers of later generations. Stasys Šimkus is a representative of national romanticism. His music is based on the elements of the Lithuanian folk melodies. Vocal and choral works - the most valuable part of his entire output - amount to 55 solo works and 252 choral compositions. Stasys Šimkus (1887-1943) is a classic of the Lithuanian vocal and choral music, songs comprise the most significant part of his oeuvre and serve as a benchmark to the composers of later generations. 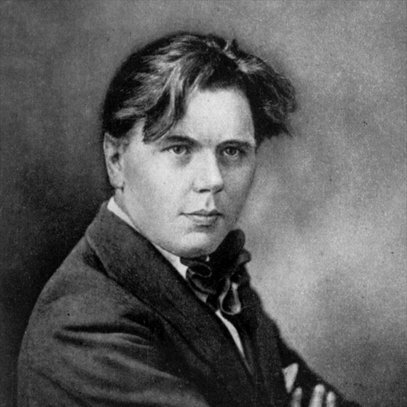 The composer was faithful to the tradition of the harbingers of Lithuanian music - Česlovas Sasnauskas, Juozas Naujalis, and Mikalojus Konstantinas Čiurlionis. He developed also a new genre - elaboration of Lithuanian folk song. Stasys Šimkus was an active choir leader, organist, conductor, organiser of the Lithuanian barn dance and song events, publicist, educator, founder of the music school in Klaipėda, ardent investigator of folk music (collected and transcribed about 1200 Lithuanian folk songs), and the organiser of the first two Lithuanian Song Festivals (in 1924 and 1928). Stasys Šimkus was born in Motiškiai village (Jurbarkas district) on February 4, 1887. In 1897 he started to study organ with Juozas Naujalis in Kaunas, and continued in Vilnius Music School. 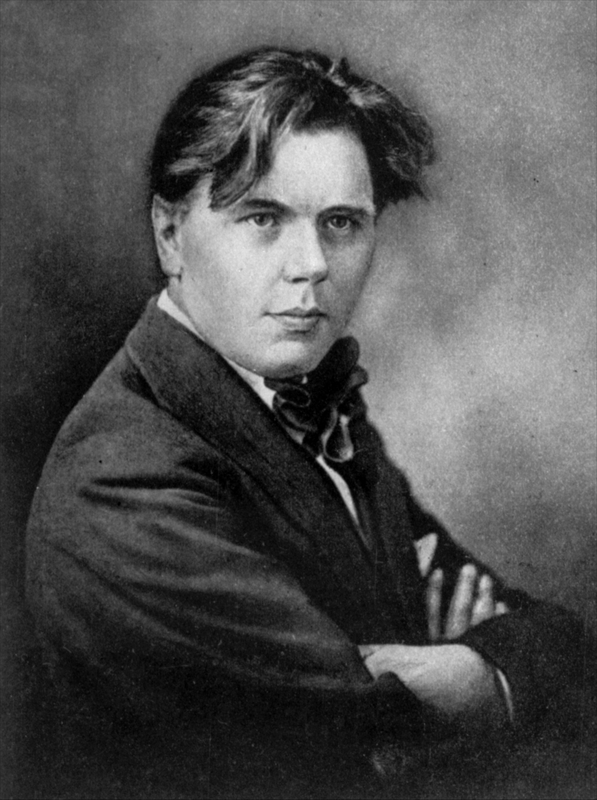 In 1906-08 he studied at the Warsaw Music Institute and in 1908-14 at the St. Petersburg Conservatoire, where in addition to organ he also studied composition. In 1915 the society "Support for Victims of War" sent Stasys Šimkus to the USA to collect charity funds. While in the USA he organised choirs and published the magazine "Muzika". In 1920 Stasys Šimkus came back to Lithuania and settled in Kaunas, becoming the leader of the "Daina" society choir. In 1921-22 he studied for a while at the Berlin and Leipzig conservatoires. In 1923 Stasys Šimkus came back to Lithuania and established a private music school in Klaipėda. The school was nationalised in 1925 and Stasys Šimkus intermittently served as its director until 1930. In 1931 the Ministry of Education sent him on a theatre survey mission to the Western Europe. Upon return to Kaunas he served as a conductor at the State Theatre, worked at the Ministry of Education, and led the choir of the Vytautas Magnus University. In 1937 Stasys Šimkus retired on a pension and finally was able to undertake a large work - opera "Village by the Manor" ("Pagirėnai"). Stasys Šimkus spent his last years working as an artistic director of the Vilnius Philharmonic Society, taught at the Kaunas Conservatoire, was conferred the title of a professor. Stasys Šimkus died on October 15, 1943 in Kaunas. Stasys Šimkus is a representative of national romanticism. His music is based on the elements of the Lithuanian folk melodies. Vocal and choral works - the most valuable part of his entire output - amount to 55 solo works and 252 choral compositions. Among them 245 works are harmonizations and elaborations of Lithuanian folk songs. Strophic form dominates in his works, however the composer also used one-part, binary and ternary forms, employing various polyphonic devices of development: sequence, imitation, and fugato. Other significant works include opera "Village by the Manor" ("Pagirėnai"), symphonic poem "Nemunas River", 2 cantatas, variations for piano "Silhouettes of Lithuania", and several instrumental works.